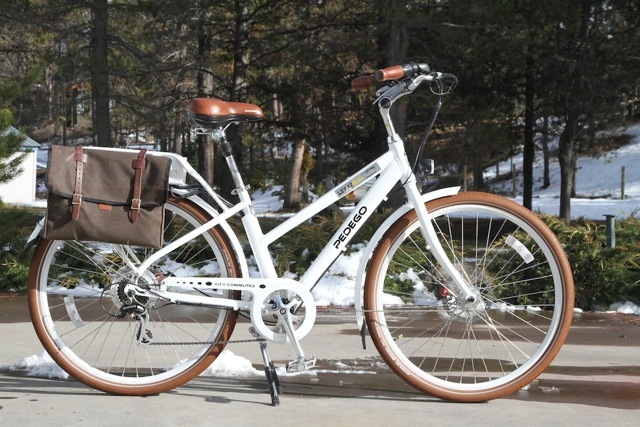 Kalkhoff & Focus Electric Bikes Now Available in the US! Situated in Northwest Germany in a region known mostly for agriculture is a town named Cloppenburg. 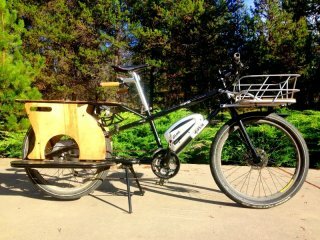 It is the home of Derby Cycle, a company well known for having some of the most prestigious brand names in cycling in it’s ‘stable’. 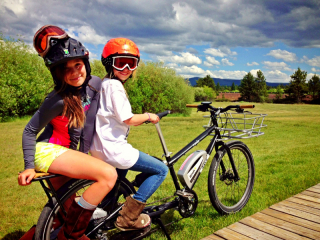 Post from Paul Willerton, Electric Bike Report correspondent from Bend, Oregon. 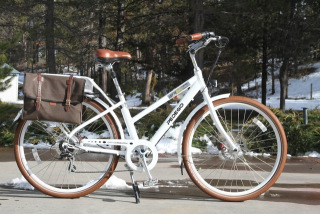 Like the traditional briefcase or the classic skate shoe, certain e-bikes make sense in many practical – and stylish – ways. The Pedego City Commuter is just such a bike. It doesn’t take long to imagine the multitude of ways the City Commuter could dovetail itself into one’s life. It’s a cool, February afternoon in Portland, Oregon. There is intermittent rain falling, the type Oregonians sometimes call ‘dry rain’. 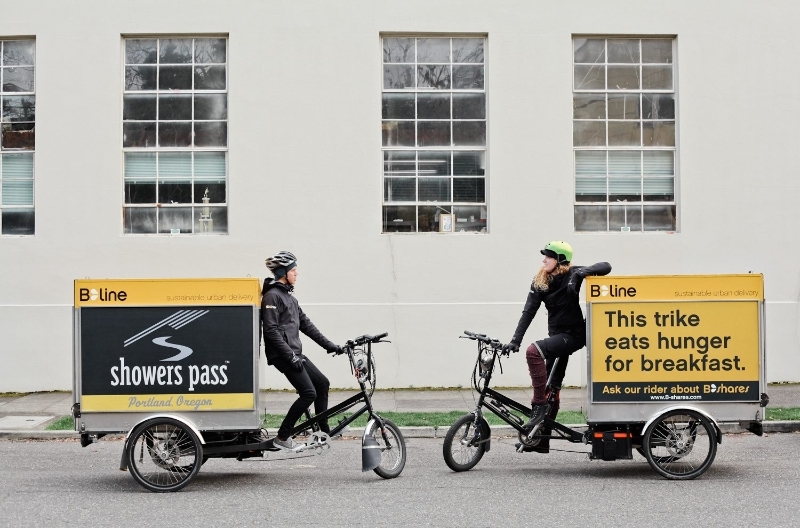 On the city’s East side, I’m looking for a company called B-Line PDX. 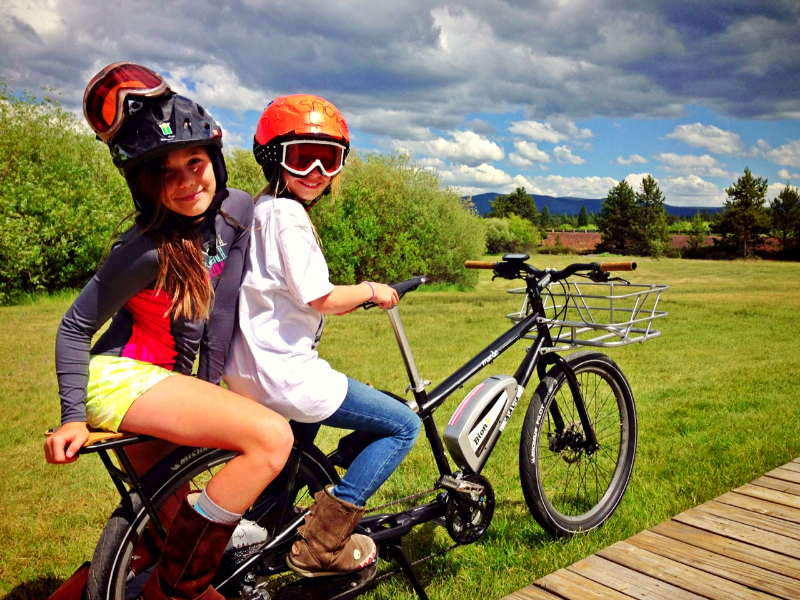 Post from Paul Willerton, Electric Bike Report correspondent from Bend Oregon.